Looking for specific brand logos? 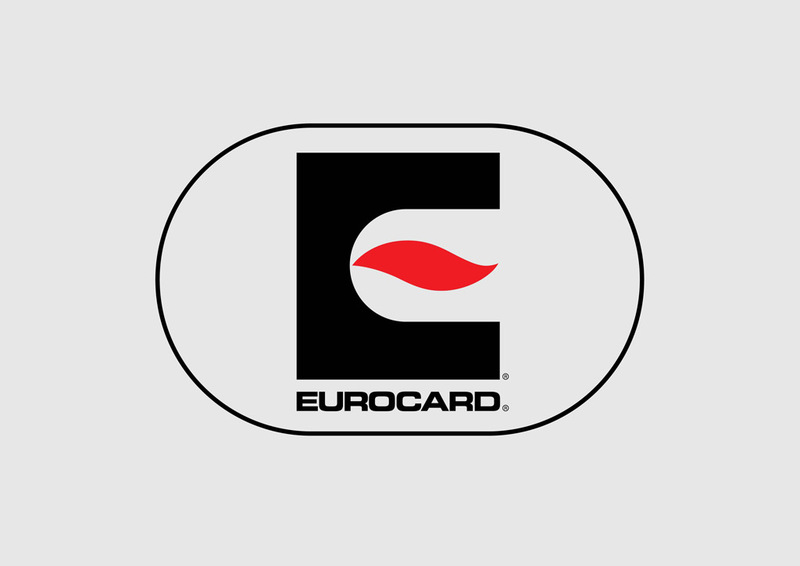 Download free Eurocard vector logo. Eurocard was established in 1964 as an alternate to the American Express credit card. Eurocard International was based in Brussels. The Eurocard name still exists together with the MasterCard brand as a product name. Logo is the copyright of the respective owner.